What you are about to read in the pages of this book will surprise you, no doubt delight you, and most certainly enlighten you. This astonishing narrative reveals that before the great glaciers began to melt thousands of years ago and the waters swelled, the North Atlantic Ocean was populated by many small islands. 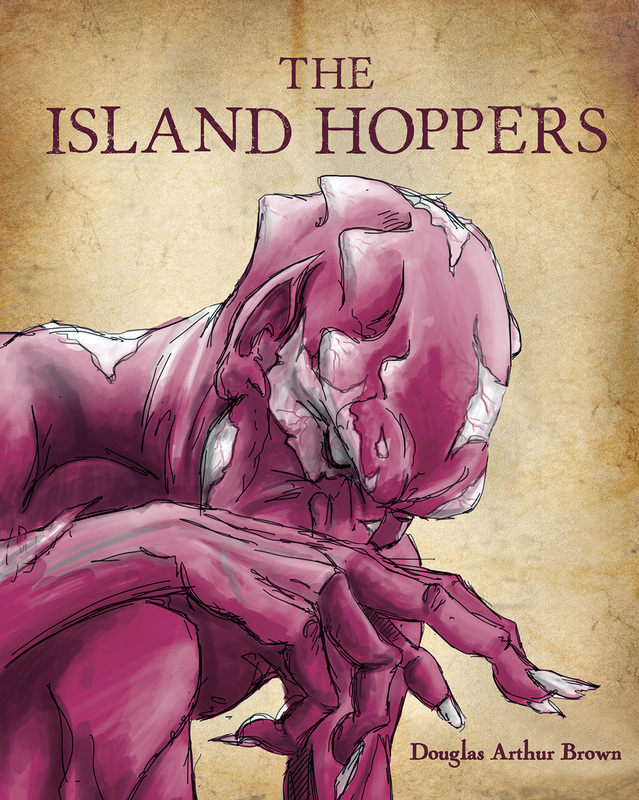 On these islands lived several species of creatures called The Island Hoppers, each with its own unique, and often bizarre, way of life. As their islands began to slip beneath the rising seas they travelled for months, perhaps years, until finally they found a new home. It was a beautiful island, large enough for all of them, with vast resources to meet their needs. That island was what we now know as Cape Breton. This book is the world’s first glimpse into the lives of the Island Hoppers. It will introduce you to the fierce Hhorts, with their thick garnet-hued leathery skin; and the peaceful Brens, who wrapped themselves in eelgrass and slept in stone vaults for fifteen-year hibernation cycles. The secret is out, and the Brens, Hhorts, Velyns, Gnags, Tomboms, Yrtles and Selch are now yours to discover. Robert Allen MacDonald has broken his leg. His spirits plummet but his imagination takes flight leading to all kinds of exciting adventures. Elementary Yoga by Patsy MacKenzie. This book is intended for you and the children in your life to share and enjoy together. Along the way you will both experience the wonderful benefits that Yoga provides. You won’t have to go out and buy any expensive sports outfits, pay steep membership fees or race off to the gym or arena. Yoga can be enjoyed anywhere and at a time that suits you! You can practice Yoga at home, on a beach, in the backyard, during a break from chores or even while waiting in a long line-up. Nor will you have to worry about what other people think, or compete with them. Yoga is all about your well-being and it is not competitive. 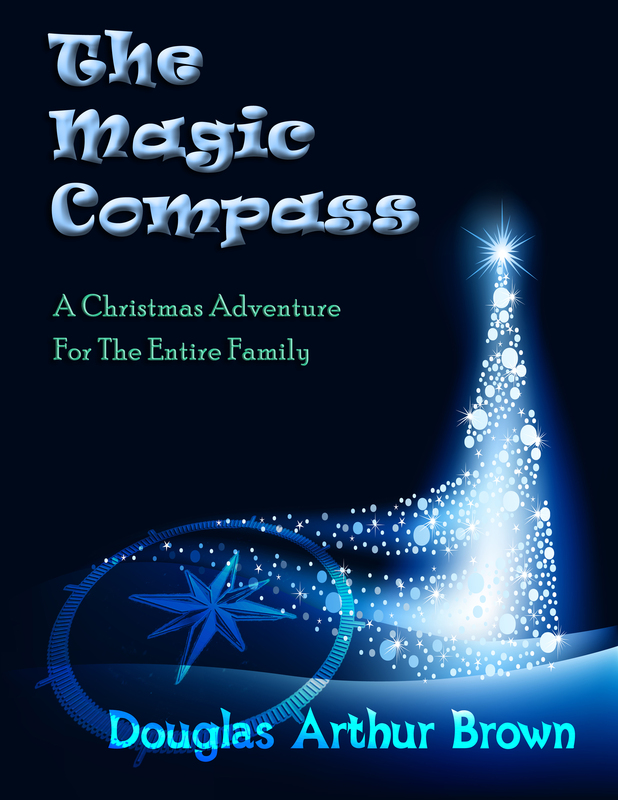 The Magic Compass is a delightful Christmas adventure for the entire family. The story’s rich narrative, unforgettable characters and intriguing plot has made The Magic Compass a tradition for thousands of families in Canada, the United States, Australia and Europe. The Magic Compass unfolds in parent friendly (short) read-aloud chapters over the twenty-four days leading up to Christmas, much like an Advent calendar. The Magic Compass is included in The Atlantic Collection, a project by the Nova Scotia Department of Education that placed the book in every elementary school in the province. As well, thousands of students around the world have enjoyed the reading of The Magic Compass broadcast over their school P.A. systems each morning. Set in an enchanted island kingdom populated with humans, trolls and nisses (elves), the characters encounter many adventures as they anticipate and prepare for Christmas. Day by day, as the story builds, many strange and wondrous things are revealed – the secrets of The Nisse Handbook, the trolls’ Vat of Boiling Milk, the wizard’s Book of Charms, and, of course, The Magic Compass. Archibald is a young troll, about three hundred and some years old. He has big ears and a long tail. He is covered from head to foot with bristly fur and his nose is as round and red as a large cranberry. While tending the autumn pumpkins, Archibald encounters a screaming giant ear of corn with hundreds of eyes and two feet! Archibald’s Boo-boo is a wonderful tale for both early readers and older reluctant readers. A bilingual book in Mi’kmaw and English based on the stories told to Mary Louise Bernard by her mother. This delightful book tells the tale of a young Indian maiden in search of her grandfather. The maiden becomes part of her grandfather’s vision quest that leads them to discover maple syrup, a gift from our Creator. A Mi’kmaw pronunciation audio download is available with the purchase of the book.